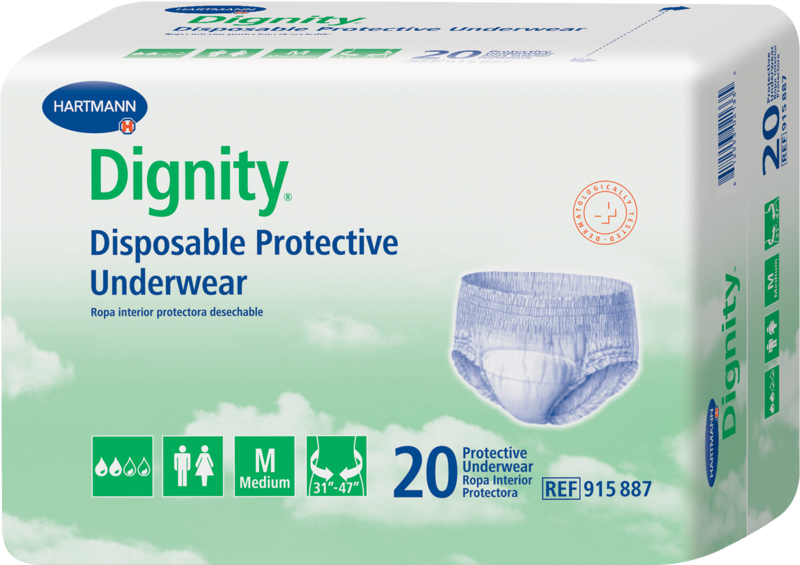 Dignity Disposable Protective Underwear X-Large 51" - 67". Dignity® disposable protective underwear, 51" to 67", extra large. Tranquility SlimLine Junior Disposable Brief 24 to 42 lbs.